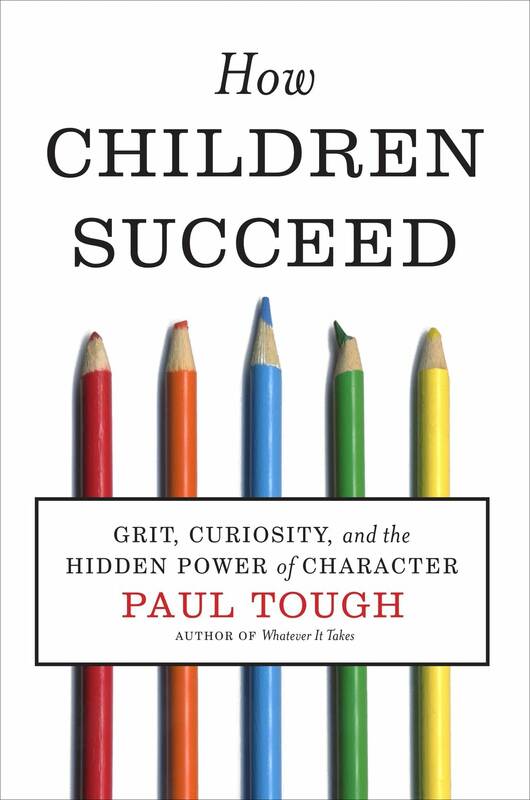 Character, not test scores, is the key to children succeeding in school and in life, says Paul Tough. He argues that character can be taught and that we all have a responsibility to help develop it in students. He also says skills such as self-control, curiosity and grit are critical to success. His new book, 'How Children Succeed,' brings together narratives and scientific studies from various disciplines to paint a holistic approach to redefining how children succeed. During his research for the book, Tough said he found an 'adversity gap' in America. He joined The Daily Circuit Oct. 17, 2012. "There are some kids growing up with way too much adversity in their lives and what they need more than anything is protection from that adversity," he said. "And then we have other kids, especially kids who grow up in affluence, who just don't have enough adversity in their lives. I think that is a hard message for parents to hear... In trying to protect them from adversity, we can sometimes be doing more harm than good." A moderate amount of adversity is a good thing for kids as they build character and resilience, Tough said. One way to help build a child's character is by letting them fail, he said. During his research for the book, he visited high-achieving academic environments where students are lacking real challenge and aren't allowed to fail. We understand failure as an acceptable means to success in other dimensions, such as business start-ups and sports. "In education, we're much more frightened of failure," he said. "I think especially in those high-achieving environments we just don't want to let kids have those sorts of setbacks. We're scared what it might do to them. In reality, we know or should know that what it often does is helps them develop character, helps them develop the kind of resilience they need to face more significant setbacks later in life." Parents play a big part in this protective environment children grow up in, Tough said. "Parents especially these days can get very wrapped up in the day-to-day successes and failures of their kids," he said. "They really take them immensely seriously as sort of a wound to their own self-esteem and their own sense of identity. I think that can be really damaging to kids." On the blog, Kathleen Parks wrote about watching her sons parent her five grandchildren. "I observe that grit is determined by being consistent with keeping yourself and your children accountable," she wrote. "For getting chores done, picking up toys before playing outside, saying no even though the other moms are saying yes, being willing to say I'm sorry as a parent and telling a coach your son is not playing because son is grounded. Takes courage, grit to parent." How do we teach kids to be gritty enough to succeed? Comment on the blog. Meggan Ellingboe contributed to this report.